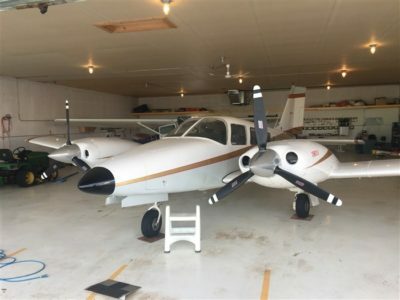 The Wetaskiwin Air Services Maintenance Division Facility is a TC approved AMO and services our own fleet as well as aircraft from other flight schools, aerial spraying applicators, antique aircraft, regional commercial owned aircraft, and privately owned aircraft. The years of experience, quality and accuracy of work done by the small team of Aircraft Maintenance Engineers attract a customer base extending beyond Alberta. We have done many imports from the US and pride ourselves on being able to do imports in a timely fashion. We are now offering a flat rate for annual inspections. Check here to see about what your annual will cost. If you would like Wetaskiwin Air Services to maintain your aircraft, please contact us to to arrange for servicing.